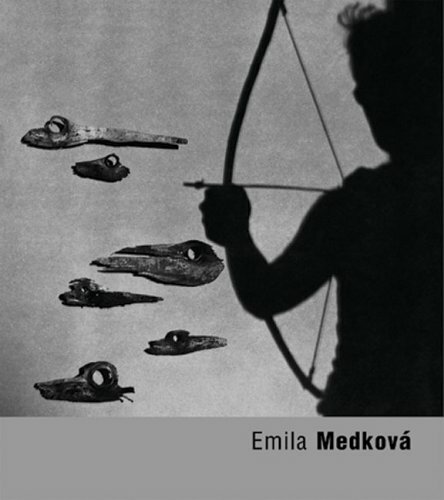 One of the most important Czech photographers of the second half of the 20th century, Emilia Medkova’s black and white work was linked directly with Surrealism. 'If there is no mystery in a photograph,' she once said, 'if its reality has no other design, then it is empty.' This catalogue accompanies her major recent retrospective in Prague.